Actionable trend intelligence. At an affordable price point. 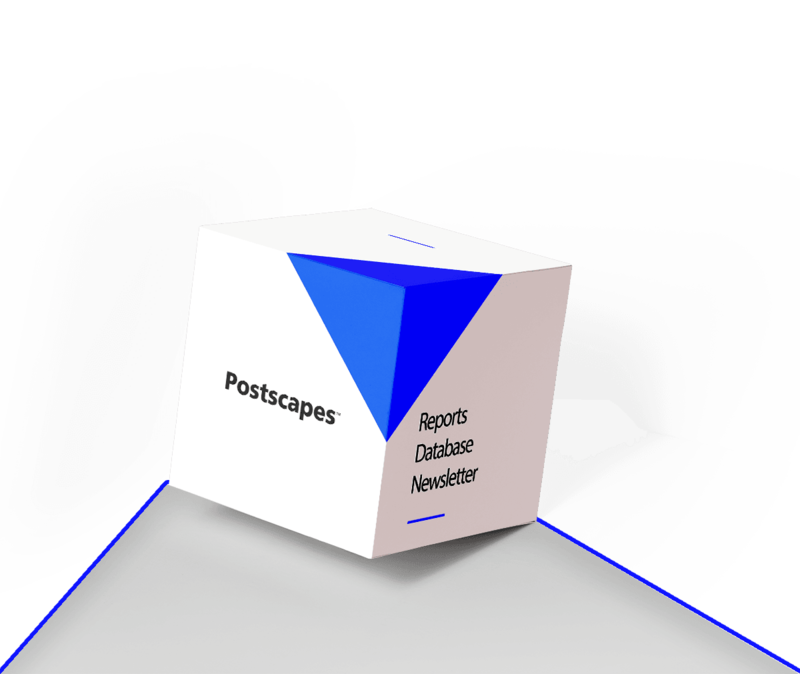 Membership gives you access to everything Postscapes' produces: ALL our latest research reports, our monthly newsletter, our complete archive of past reports, along with a steady stream of extra tools and data. Let us do the work for you! 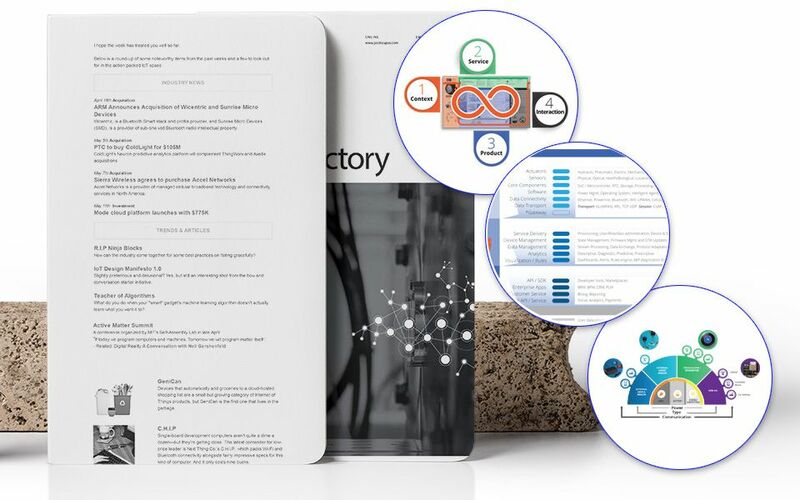 Clients get a minimum of nine curated reports per year on key trends and industries. Find, track, and analyze what the companies you care about are up to. Our newsletter service gives you the context around industry developments so that you can stay ahead of your competitors. 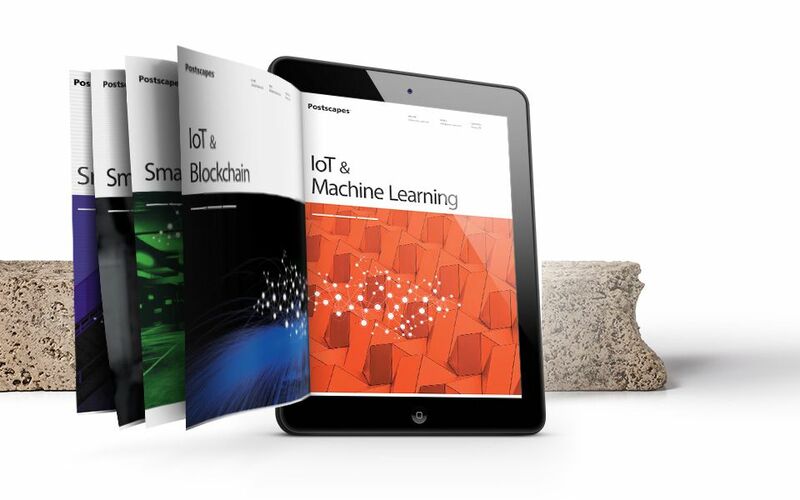 Once a month the Postscapes' team will deliver you a newsletter with latest investment and acquisition activity, new startups, and key news events for the market. 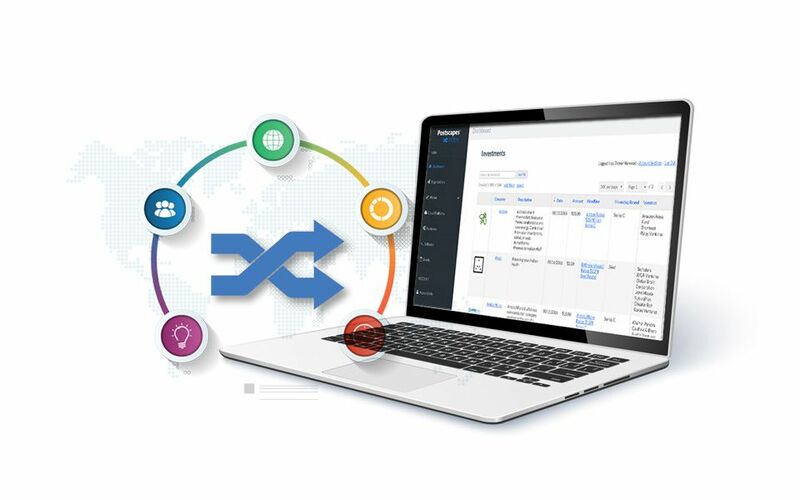 Access our Connected Product Framework to help your team understand product ecosystem and lifecycle. To access you need to subscribe to one of our two plans. The Pro and Corporate plans are annual subscriptions only. All major credit cards are accepted and you will receive an invoice for your records. What's the difference between the Pro and Corporate plans? All plans give access to the core content and tools in our Premium Service. The Pro plan is a self-service, single user solution. Whereas the Corporate plan is designed for teams looking for personalized guidance and licenses for everyone to use. What if the service isn't for me? We offer a no-risk guarantee: if, after purchasing, you feel the service is not for you, then let us know within four weeks of your purchase and we will refund you in full. How do I access the portal? Once you have purchased one of the plans you will be sent a payment confirmation by email and the ability to set a username and password. Login and you will be able to access and download the report archives, search the investment database, and access our tools. Further details on how to utilize the Premium Membership are available from within your Account Plan. Let us know your specific information needs and get a demo.